The grown-ups should know better. And soon, if a group of young activists have their way, the adults will be taken to task—in court. Twenty-one teen activists, including 15-year-old hip-hop singer and youth advocate Xiuhtezcatl Tonatiuh Martinez, are suing the U.S. government, all the way up to President Barack Obama’s office. 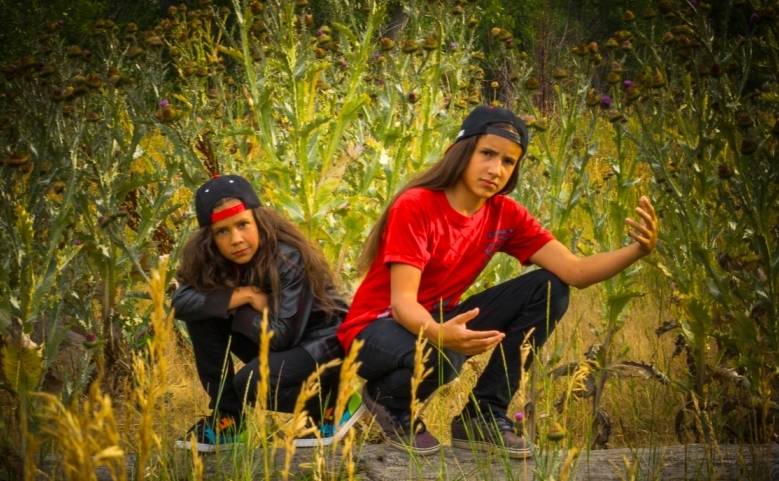 Xiuhtezcatl, who recently called on governments at the United Nations to address climate change as a human rights issue, is joined by a cadre of some of society’s youngest members. They range in age from 8 to 19. They even include the unborn—represented by climate scientist James Hansen, who is both supporting them and appearing on the lawsuit on behalf of “future generations.” He also issued a proclamation in support of the suit, noting that his granddaughter Sophie is one of the plaintiffs. “In my opinion, this lawsuit is made necessary by the at-best schizophrenic, if not suicidal, nature of U.S. climate and energy policy,” Hansen wrote in his declaration. The suit is filed in U.S. District Court in Eugene, Oregon. Hansen, who left NASA in 2013 to focus on educating the public about climate change, released a study at the end of July warning that the world’s ice is melting much faster than was previously thought. He predicted that ocean levels would rise much more drastically, and quickly, than current models project. A similar lawsuit in Washington State gained some traction in June, when a judge allowed Zoe & Stella Frazier v. Washington Department of Ecology to proceed. It was brought in 2014 by eight teens and preteens ranging from age nine on up, reported Nation of Change. Their suit seeks to require the state “to develop a science-based plan for limiting carbon emissions in order to protect the climate for future generations,” Nation of Change reported. Responses to " 21 Youth Activists Sue Obama Administration and U.S. Government Over Climate Change"
That is great! I love it when our people make a stand, especially the youth. Good for them! Nobody's listening to the voters. Maybe this will make a difference. I'm so sorry that our Youth are having to work now, to repair what we couldn't fix, and the reality that our Elders also didn't stop: the sacrifice of our planet Earth and ALL her creatures, for the benefit of a very few. "Thank you" I say to the Youth, I bow to you. You- and all creation- is in my prayers. If I may help, I hope I can.